We team up with Bluehost Affiliate program back in 2018. 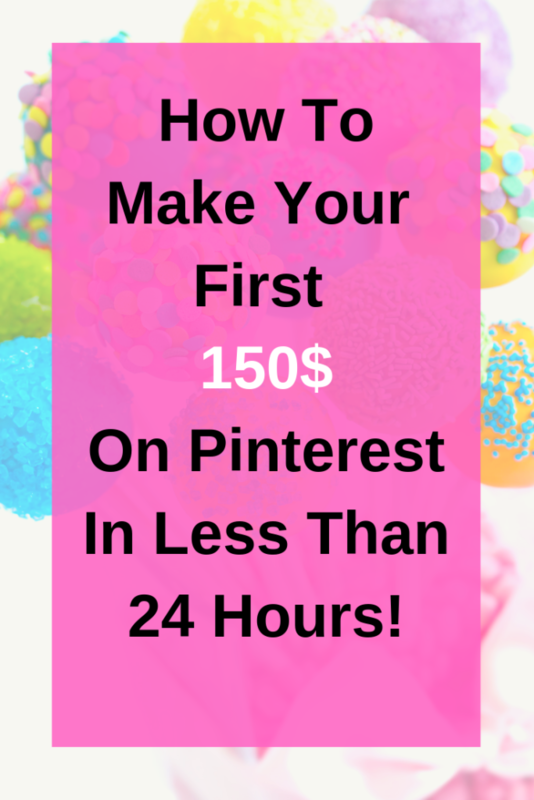 As soon as we got approved we made post on How to start a blog. That’s all we did! We made one single post and pinned it on Pinterest. 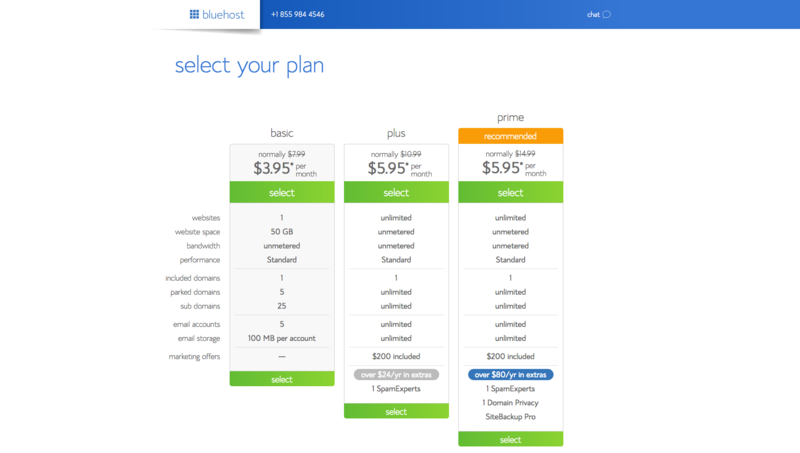 After posting it, Bluehost saw our potential to reach more client so they increased our commission amount from $65 USD to $75 USD. 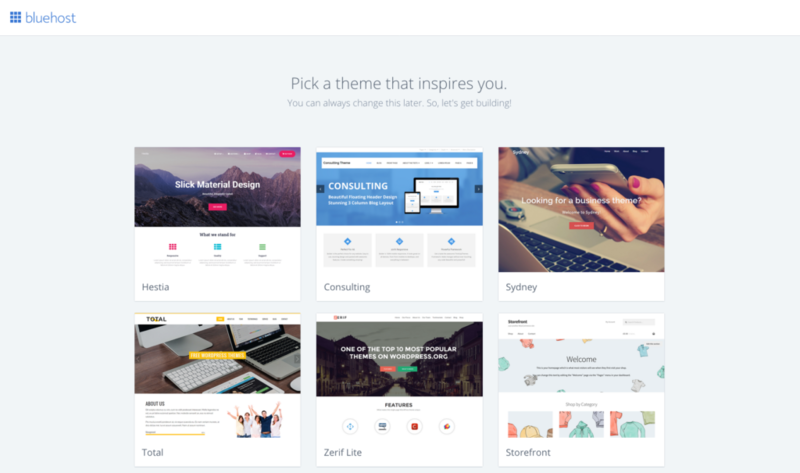 I have read some bloggers get commission upto $100 – $120 per each signup. 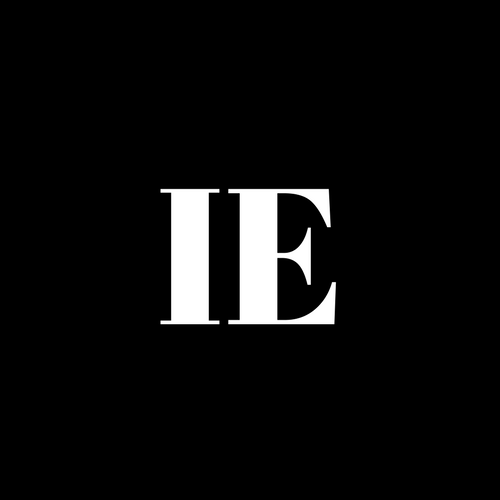 Our team was busy making content and doing interviews with entrepreneurs. So, we didn’t focus on promoting our affiliate program but in just couple of months and with only 230 clicks we made $150 in total. Isn’t that exciting? 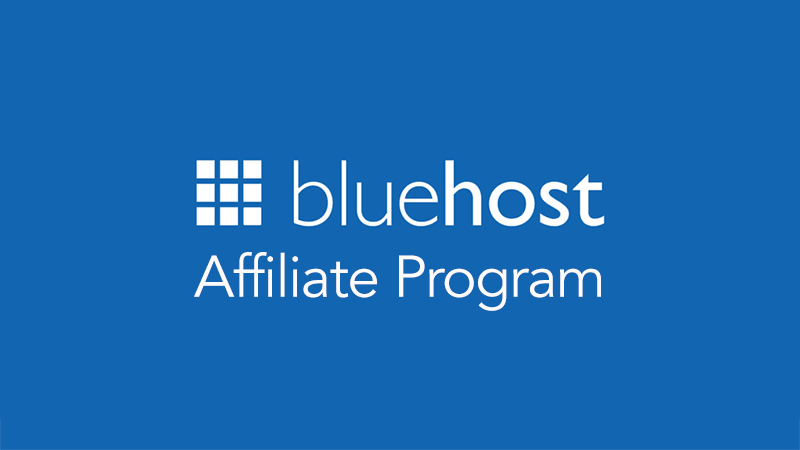 This process was very simple and now we will be promoting Bluehost affiliate program more often to maximize our revenue. 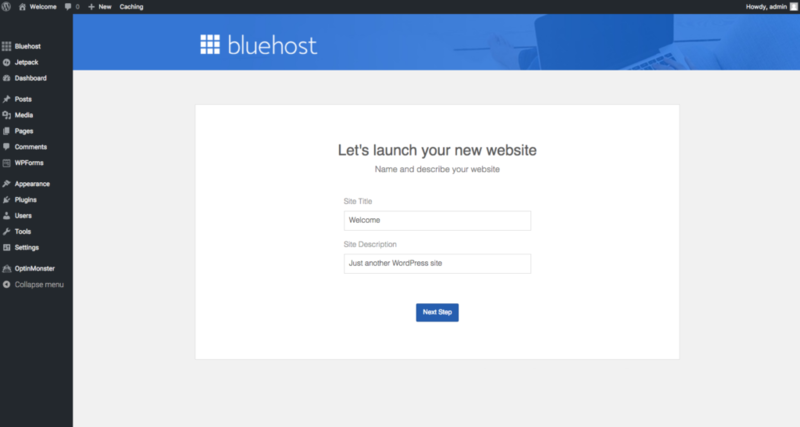 Here’s how you can start a blog right now and make money with Bluehost affiliate program. 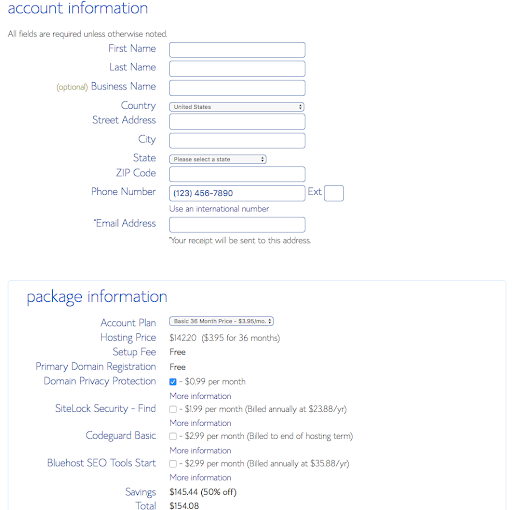 Click on the Bluehost link, it will lead you to the page screenshot below. First, click on “Get started now” button. After you choose your hosting plan and domain name. It will refer you to the payment. Enter your account information. Use your frequently used email because your login information will be sent to it. After you choose your account plan and checked domain privacy protection. It’s time to pay for it. 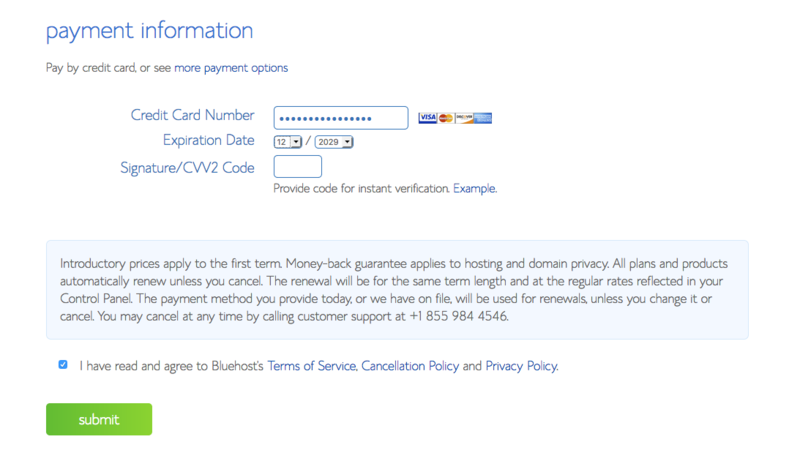 Don’t forget to tick on “I have read and agree to Bluehost’s terms”. After that hit submit. After your purchase is complete, create a new password for your account. Yeyii, You officially own a blog now. 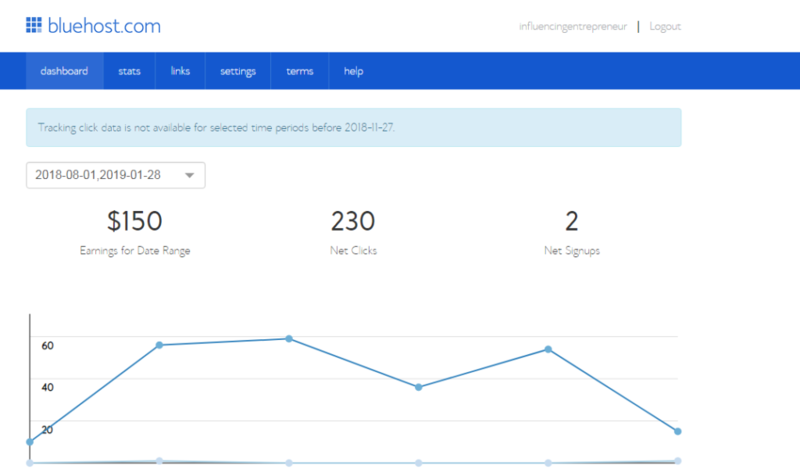 Now publish 10 to 20 content in your blog. 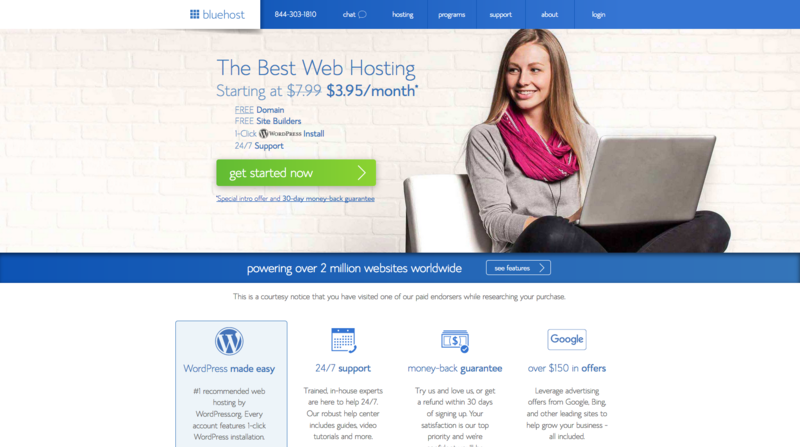 After doing it reach out to Bluehost team to be an affiliate for them. 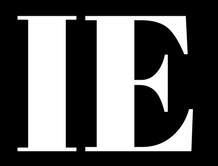 As soon as you hear from them they will provide you guide how to create content and add their links. Or you can simply create a post similar as our. If you have any question, feel free to comment below. 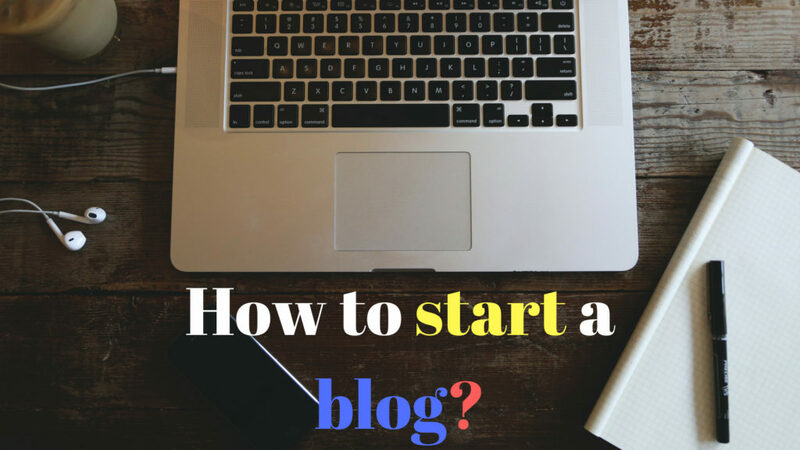 We will be happy to help you to start your blog.